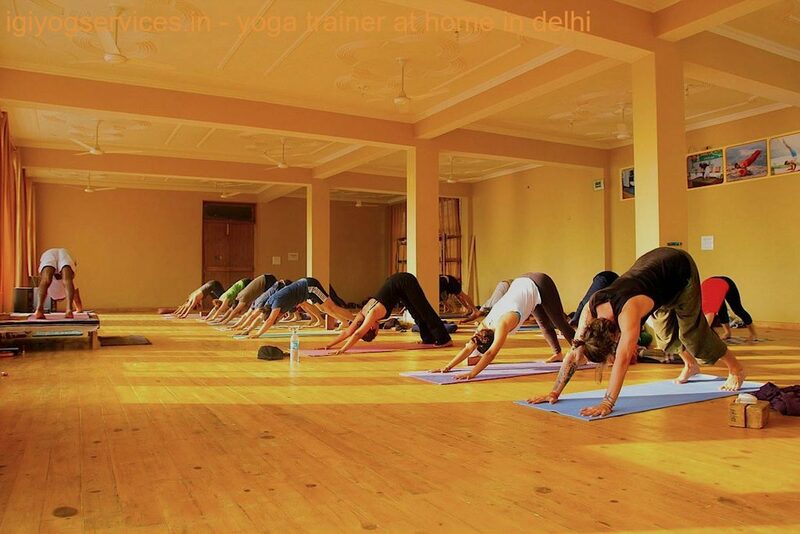 Female Power Yoga Classes At Home | Yoga Classes At Home For Women | Power Yoga Classes For Ladies At Home | Yoga Classes For Diabetes At Home | Yoga Classes For Asthma At Home | Yoga Classes For Heart Problem At Home | Power Yoga For Womens At Home | Female Yoga Teacher In Delhi | Home Yoga Trainer For Weight Loss| Female Yoga Teacher At Home | Female Yoga Trainer At Home | Yoga Teacher For Weight Loss | Yoga Trainer For Weight Loss | Yoga Trainer At Home | Yoga At Home | Yoga Classes At Home | Personal Yoga Teacher In Delhi | Home Yoga Teacher In Janak Puri | Personal Yoga Trainer At Home | Home Yoga Instructor | Power Yoga Trainer For Females | Home Yoga Trainer | Home Yoga Trainer At West Delhi | Home Yoga Trainer At East Delhi | Home Yoga Trainer At North Delhi | Yoga Trainer At Home In South Delhi | Personal Yoga Trainer At Home | Power Yoga At Home | Home Yoga Classes | Meditation Classes At Home. 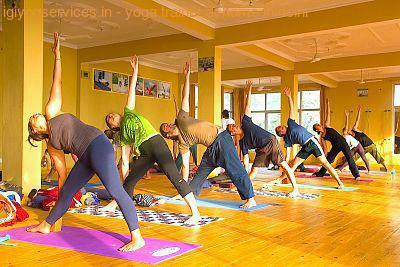 "Indira Gandhi Institute of Yog Services" , has over 20 years experience in Physical Education domain. Handling team of more than 100 Expert yoga Team comprising of top yoga trainers, yoga therapist to cure Life style Disorders, Nutritionist and Professional Dieticians. He is General Secretary, member of governing body of MANNAT society (an esteem NGO organization- 2006 under Societies Registration Act 12 of Government of India. "Indira Gandhi Institute of Yog Services" and MANNAT society (an esteem NGO organization- 2006 under Societies Registration Act 12 of Government of India.